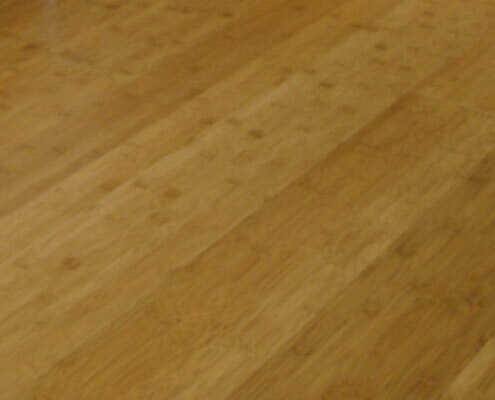 MOSO SELECT HORIZONTAL Bamboo Flooring. 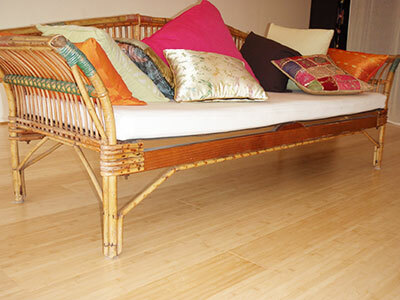 Our Horizontal bamboo boards have the true look of bamboo. Horizontal bamboo boards bring to a space all that bamboo easily communicates, be it Zen, a sense of the exotic or the informality of the tropics. The term “horizontal” refers to the orientation of individual bamboo elements across their width that are laminated together to create perfect boards. The result is a board that has undoubtedly being made from natural bamboo. The construction of the boards display the faceted flat wall of the bamboo pole, which has been machined into perfect bamboo strips. Horizontal bamboo prominently displays the internodes or banding of the bamboo pole, this clearly distinguishes horizontal from the vertical orientated alternative. Horizontal Boards are solid bamboo, being 1900 x 160 x 15 mm, beautifully machined and end matched tongue and groove. The two tones, Natural and Coffee are finished in a semi-gloss finish. 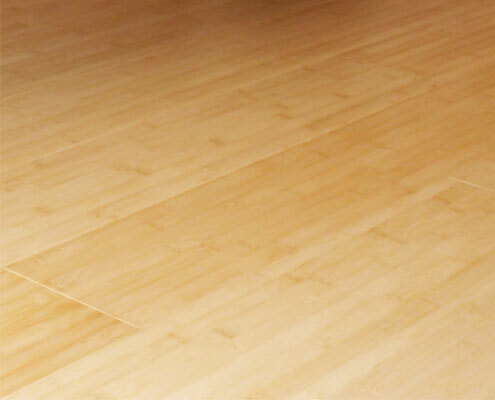 Horizontal Boards reflect the natural performance characteristic of actual bamboo. The construction involves only naturally occurring elements of bamboo which are precisely machined and prepared for lamination after being first split from the bamboo pole. Horizontall is considered a medium hardwood. The Horizontall in the Natural tone when considered to other blonde timbers, rates a harder timber within this category.